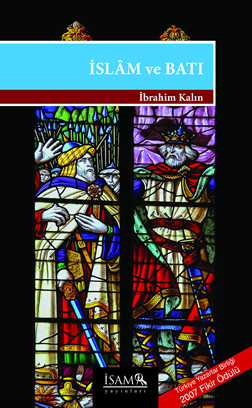 İslâm ve Batı (Islam and the West) is a survey of the long history of the Islamic and Western civilizations from the rise of Islam through the Middle Ages and the modern period. The book looks at the checkered history of Islam and the West from an interdisciplinary point of view, covering such fields as theology, philosophy, science, art, trade and military history. Noting that Islam has been perceived first as a religious, then as a military and cultural threat in medieval Europe, Dr. Kalın analyzes the mutual perceptions of threat and challenge between the two civilizations. He argues that the relations between Islam and the West have been shaped by different attitudes of clash, confrontation as well as co-existence and co-habitation. In addition to providing a historical background, the book also looks at the future of Islam-West relations and suggests new ways of overcoming the current tensions between Muslim and Western societies.